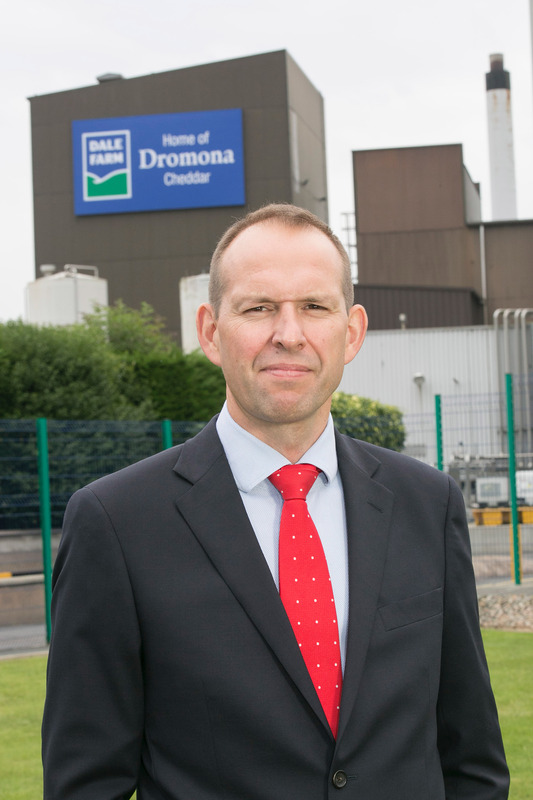 Speaking ahead of the upcoming Balmoral Show, Northern Ireland’s largest farmer-owned dairy cooperative Dale Farm is preparing to report another strong year for its farmer members. Group Chief Executive for Dale Farm, Nick Whelan, puts the cooperative’s success down to its ambitious growth strategy. “We look forward to one of the key events in the agricultural calendar, Balmoral Show, against the backdrop of a strong financial year, which we will report in the coming weeks,” said Nick Whelan. “Over the past twelve months, we have focused on an ambitious growth strategy to grow our presence across the UK and ultimately deliver the best possible milk price to our farmers at all times. “In doing so, we have significantly strengthened our partnerships with major retail customers, bringing our products into the hands of more consumers than ever before. “On a production level, we have invested into facilities and technology at our factories in Northern Ireland and Great Britain, resulting in increased operating efficiencies. “Most importantly, this is good news for the backbone of Dale Farm – our farmer members, who continue to drive the cooperative’s success by supplying us with the highest quality milk,” Nick Whelan said. Dale Farm will have a significant presence at the 2018 Balmoral Show. As well as acting as a hub for farmers to connect, the Dale Farm Marquee will host the annual Dale Farm Expansion Awards on Thursday 17th May and a performance of ‘Seasons of Safety,’ a live theatre production focusing on farm safety, produced in partnership with the Grand Opera House, on Friday 18th May. Visitors will also be able to enjoy Dale Farm’s wide range of dairy products at its large stand within the Food NI Pavilion.